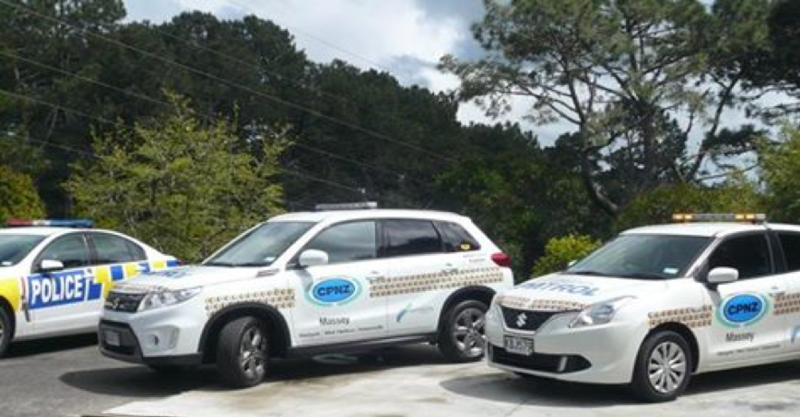 A Community Patrol (CPNZ) is a group of voluntary people who give some of their time to help Police make their community a safer environment in which to live. Any person (age is no barrier) who can pass Police vetting and give a minimum of 4 hours a month (or as much as your schedule allows) can join. (Well suited to retirees who have time on their hands and want to meet some great like-minded people). Whether a driver or a passenger all welcome. Full training is given, you always work in pairs and we provide the vehicle and the petrol. Community Patrollers act as ‘eyes and ears’ only for Police. Patrollers take note of anything that could be suspicious and inform Police immediately of incidents requiring urgent attention. Come and work with your local cops and get your own “better work stories”.